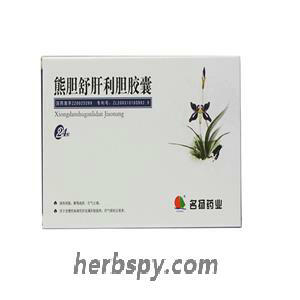 It is used for acute viral hepatitis caused by damp heat of liver and gallbladder. Eliminating dampness and heat,soothing liver-gallbladder. Bear gall powder,Chinese Gentian Root,Cucklandia Root,Oriental wormwood,Turmeric Root,Chinese rhubarb,Medicine Terminalia Fruit. 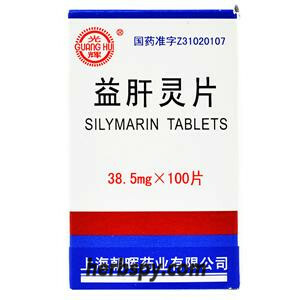 For oral use after meals,2-3 capsules thrice daily or by medical ordor. This product is well tolerated within the recommended dosage range. Occasionally, intestinal dysfunction occurs and usually disappears after continued treatment. Nausea, vomiting, upper abdominal discomfort, dull pain, and watery diarrhea occur very rarely. The patient can inform the doctor and pharmacist about any adverse reactions not mentioned in the instructions. 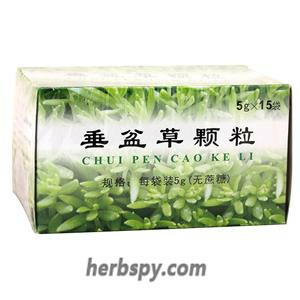 Those who are allergic to this product,patients with digestive tract ulcers in active phrase and pregnant women are prohibited. 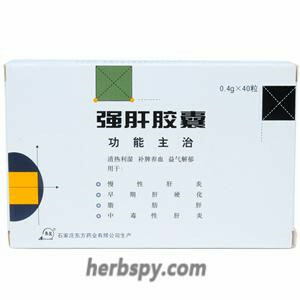 1.This product is not recommended for patients with the following conditions: frequent episodes of biliary colic, biliary tract infection, severe pancreatic disease and intestinal diseases affecting bile acid enterohepatic circulation (eg ileal resection, ileostomy, segmental Enteritis, etc.). 2.It is recommended to conduct an accurate and detailed examination before the start of treatment to determine whether the gallbladder function is normal and whether it affects the bile acid and enterohepatic circulation. 3.The treatment time required to dissolve cholesterol stones depends on the size of the stone, but should not be shorter than 3 or 4 months. In order to judge the effect, the size of the stone should be checked with a new X-ray contrast imager and/or echo depth recorder before treatment, and should be checked regularly after the start of treatment, such as once every 6 months. 4.It is recommended to check the stone formation index for patients whose stone size has not decreased after half a year after the recommended dose. Avoid drugs that inhibit bile acid absorption in the small intestine (such as cholestyramine) and drugs that increase cholesterol clearance in the biliary tract (such as estrogen, hormonal contraceptives, and some hypolipidemic drugs). The taurours deoxycholic acid increases the secretion of bile acids, resulting in changes in bile acid composition, which increases its content in the bile. The taurours deoxycholic acid can also inhibit the synthesis of cholesterol in the liver, reduce the amount of cholesterol and cholesterol esters in the bile and the saturation index of cholesterol, thereby facilitating the gradual dissolution of cholesterol in the bile. In chronic toxicology experiments, oral doses of dogs and rats were 400 mg/kg (dog) and 1200 mg/kg (rat), respectively, and no toxicity was reported. Since bile acids can pass through the placental barrier, the drug is not intended for pregnant women for safety reasons. Although no significant toxicity or teratogenic effects were observed in rabbits and rats after oral administration at high doses. In the five studies required, the results obtained did not suggest any mutagenic effects. A two-year study on the carcinogenicity of this product has been carried out on rats taking high-dose drugs (up to 300 mg/kg/day), demonstrating that this product is not carcinogenic. 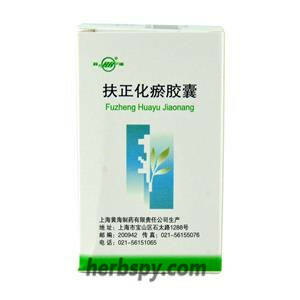 Stage Food and Drug Administration Approval number:Z20025299.